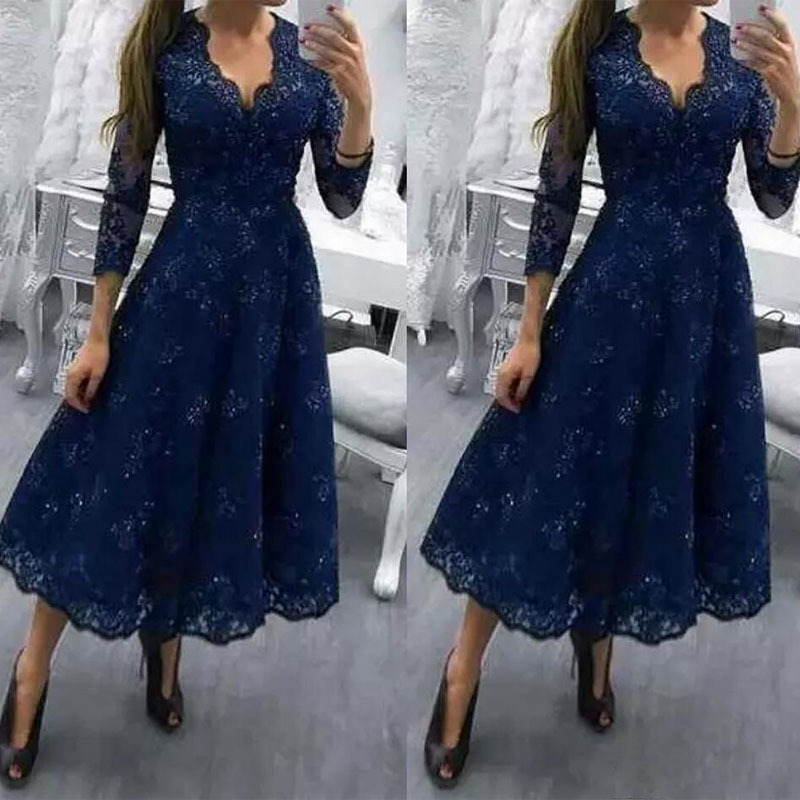 3.Dress Can Be Made in Custom Size. 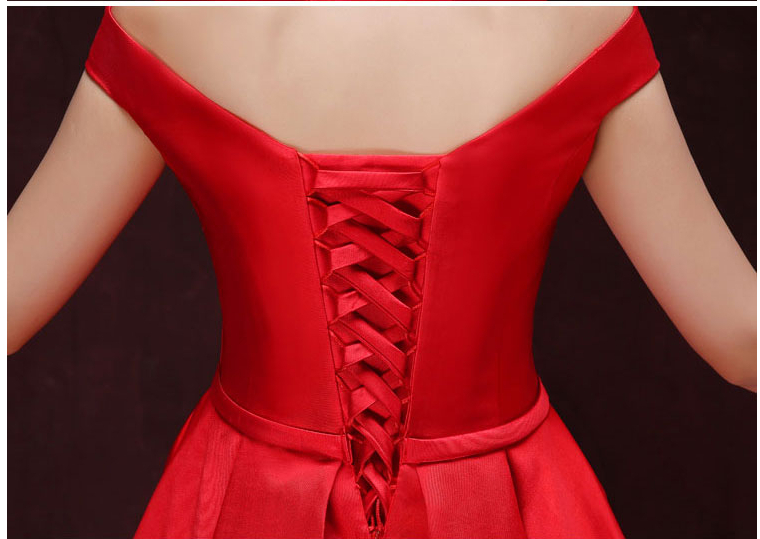 We strongly recommend that you have your measurements taken by a professional before buying any gown online. Please follow the measurement instructions, and measure yourself carefully. 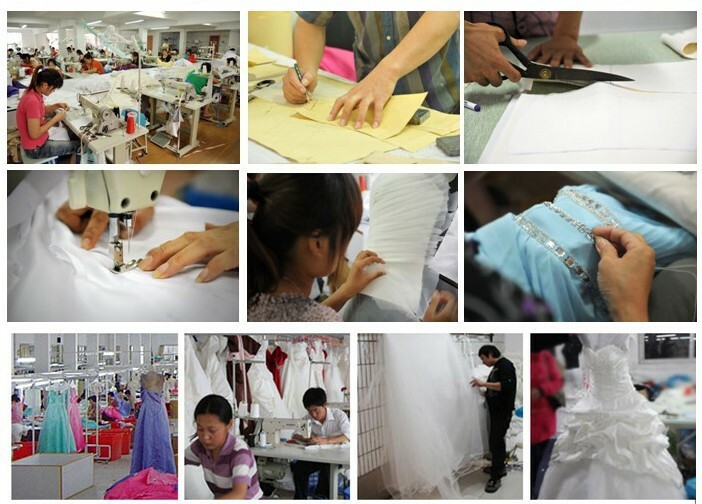 4.No Ready-made Wedding dress! Need made days! The whole custom made process (from the date we receive your payment and measurements) will take 20-30 days (Pay overtime cost exception) in busy time .Normally need 7days. 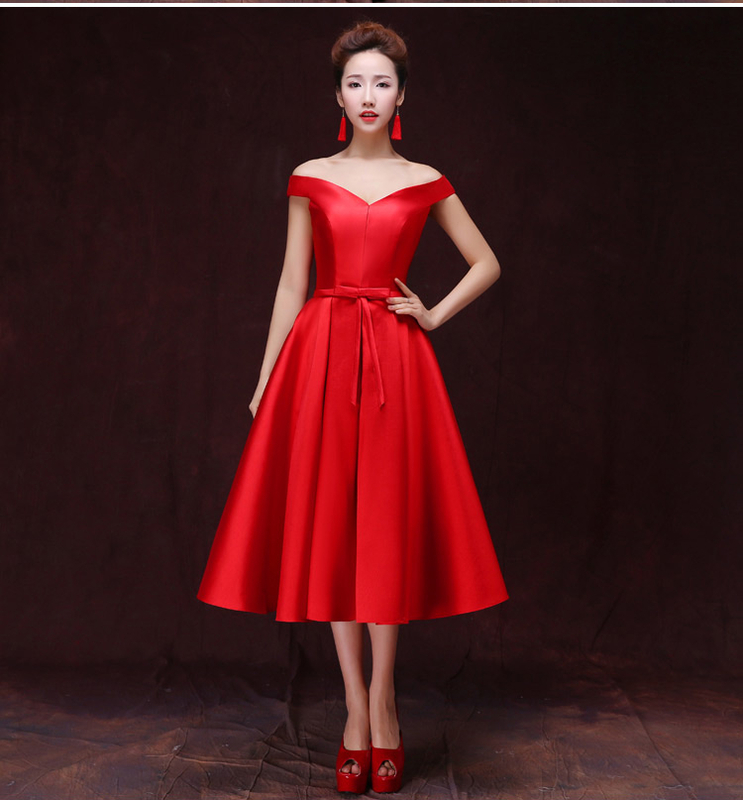 3) if you want the dress in one month ,please contact with us to choose the right shipping way to sure you can get it in time . 7.when you want it ? if you have any dress specific requirements , please tell me again when you send me measurements . Please fill in above size and send to us. 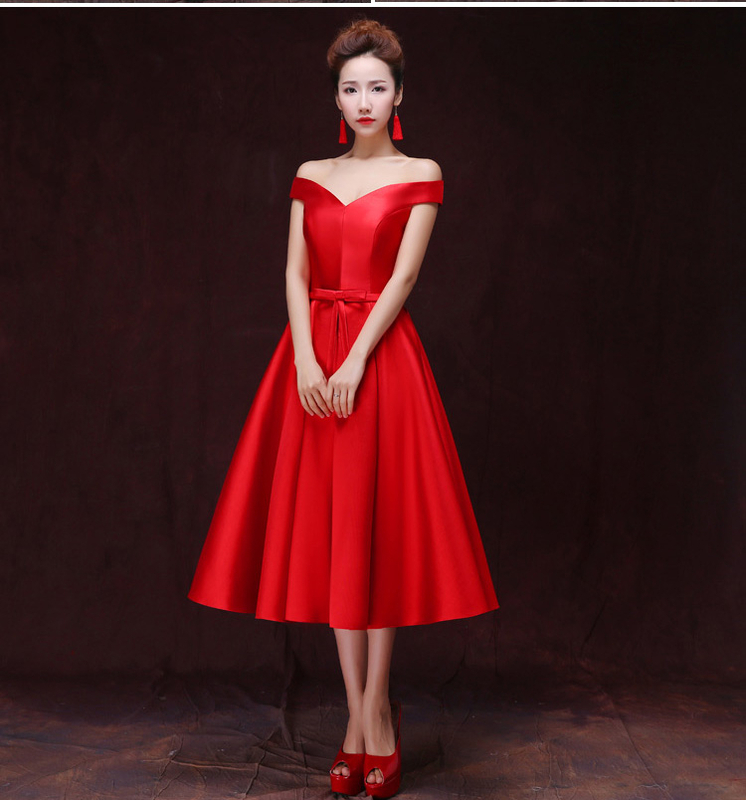 Our standard dress length is for the 170cm (5\'7\'\') height with shoes heel girl. if your height is more than it ,please contact with us . if not ,we will send our standard length to you. Thank you.